Guaranteed to be fun and educational! 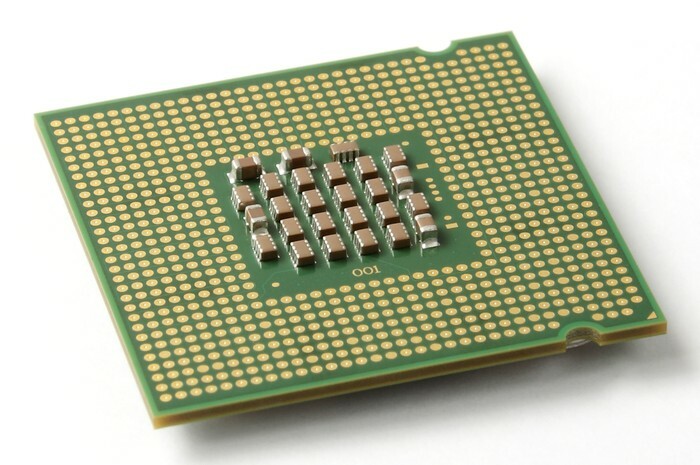 CPU stands for (Central Processing Unit) is the part of a computer system that is commonly referred to as the "brains" of a computer. The CPU is also known as the processor or microprocessor. 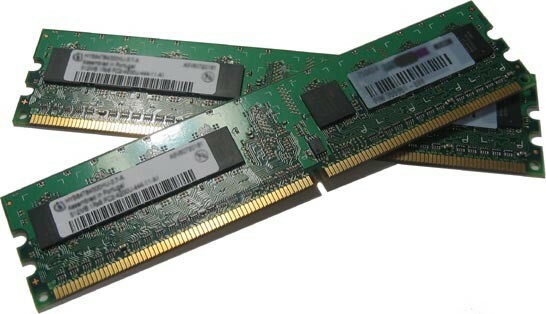 A computer uses two types of storage, ROM and RAM. ROM stands for read only memory and RAM stands for random access memory. ROM is memory that cannot be changed by a program or user and RAM is a fast temporary type of memory in which programs, applications and data are stored. 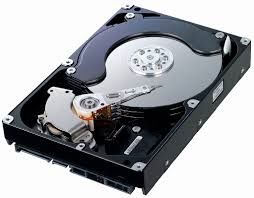 A hard drive is the main internal backing store is a computer's hard disk. 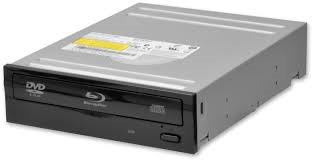 It spins really fast, the data stored on a hard disk is retained until deleted, but it needs to be loaded into main store RAM before it can be used. 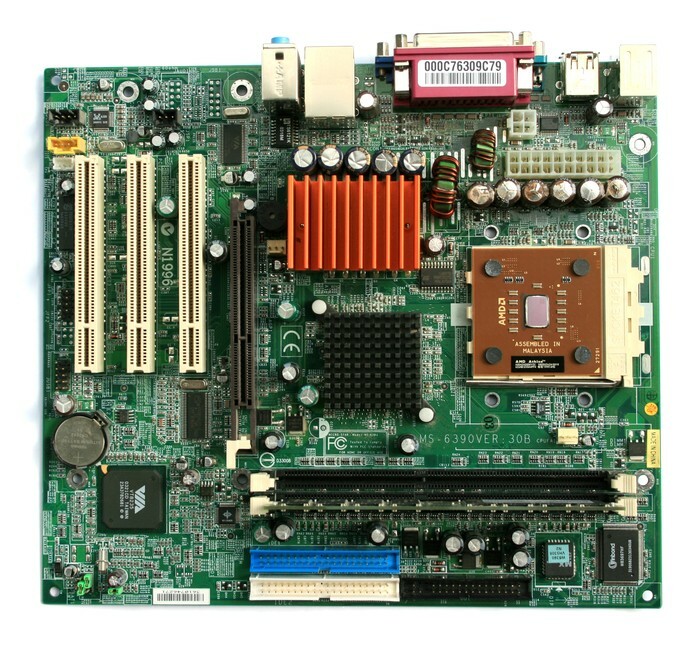 The mother board is a printed circuit board that is the foundation of a computer, located at the bottom of the computer case. It allocates power to the CPU, RAM and all other computer hard drive components. 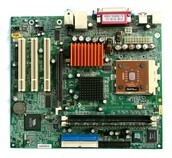 Most importantly, the motherboard allows hardware components to communicate with one another.